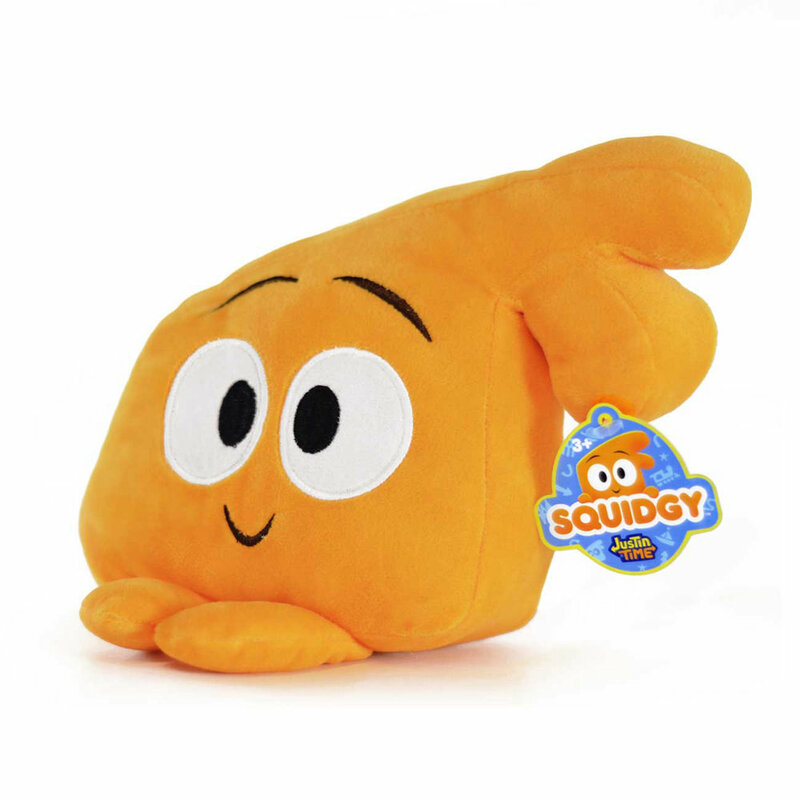 Shop Squidgy Plush — Justin Time Go! Bring home your child's favorite sidekick and let the adventures begin! 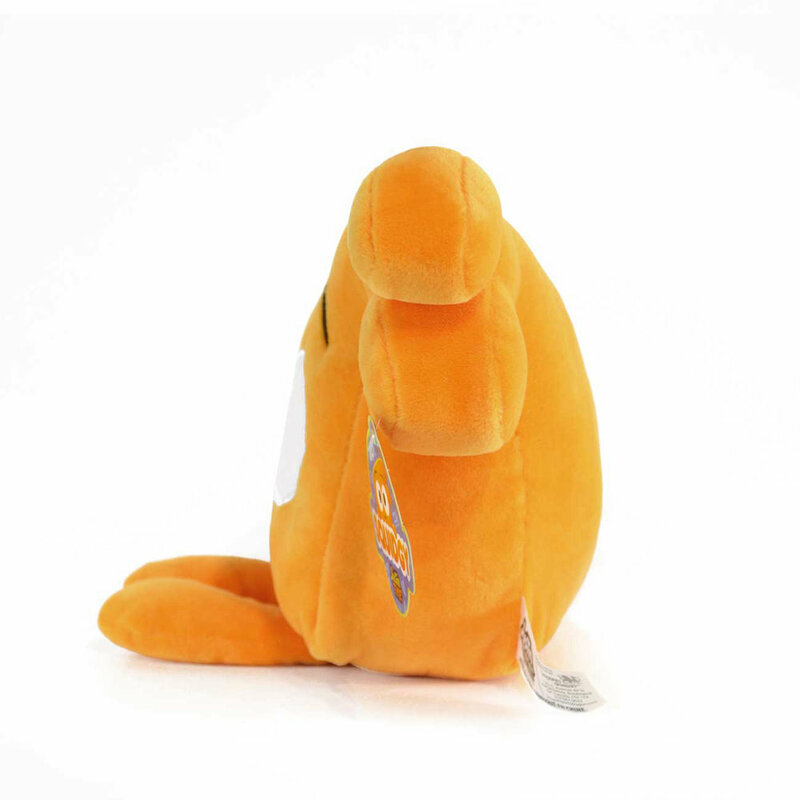 Limited edition, one of a kind plush from the hit Netflix Original series Justin Time. *Remote areas may take longer.